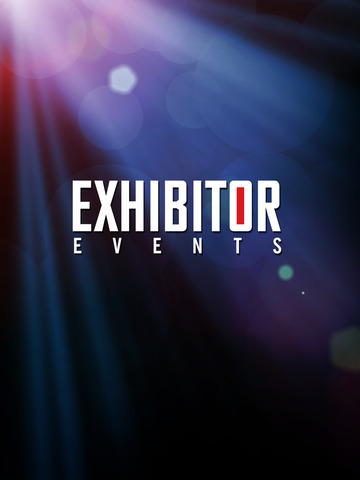 EXHIBITOR Events is the official interactive mobile app for EXHIBITORLIVE.This mobile app allows you to:*View schedules, explore sessions, and find after parties. *Create your own personal schedule and access location and speaker information. 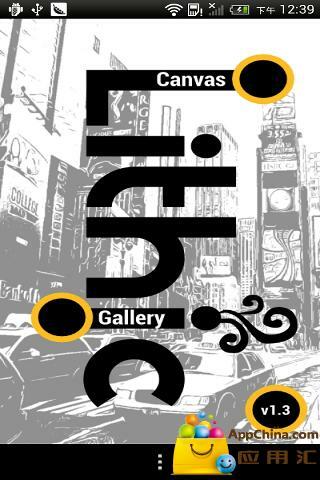 *View an entire feed of the event activity, including attendee check-ins, photos, and more.Features:*Update - a quick way to share photos, comments, where you are and which session you're attending*Activity - keep your finger on the pulse of the event. See what people are doing, view photos, find trending sessions and topics, and "like" and comment on other attendee check-ins. *Agenda - view the full agenda and related info. 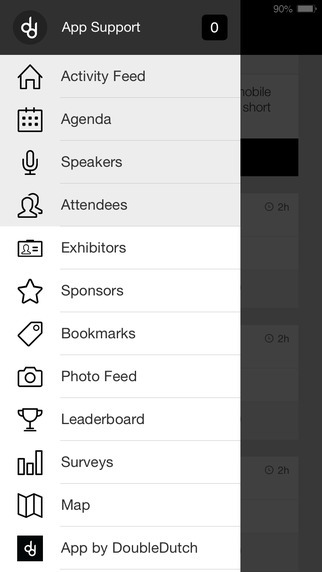 *Attendees - See who's at the event and connect with them on the app*Exhibitors - find exhibitors, check-in to leave comments and feedback*Profile - your official app profile (name, title, photo, company)*Leaderboard - see who has the most points at the conference and climb to the top with check-insAs you use the app, you'll earn points and badges for participation. Enjoy!The EXHIBITOR Events app was created by DoubleDutch, a leading provider of branded mobile applications for events, conferences and trade shows worldwide.